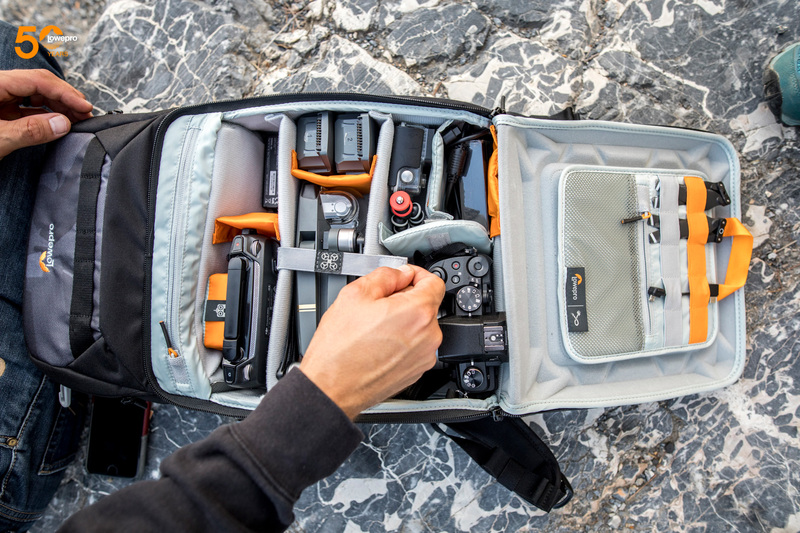 Here we are discovering a new location on this Lowepro 50 European Tour. 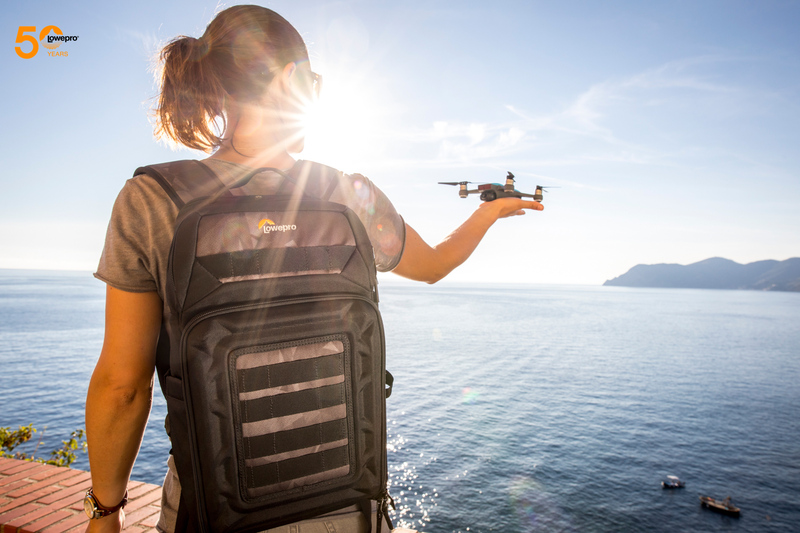 This week we headed to the Cinque Terre in Italy, which means Five Lands. Cinque Terre consist of five small coastal villages listed on the UNESCO World Heritage List. 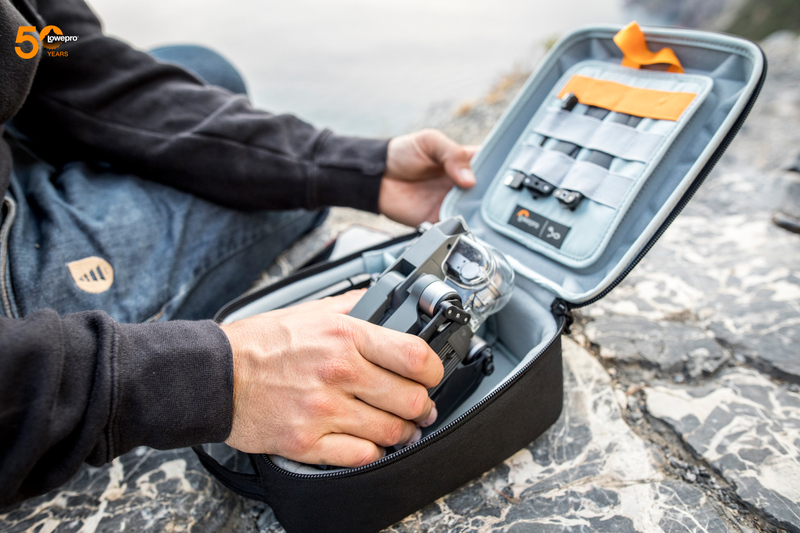 We found this to be the perfect place to try our DroneGuard series! Situated within a national park, it’s characterized by terraced agricultural land and colorful towns that appear to rise from the Mediterranean Sea. Sinuous paths traverse seemingly impregnable cliff sides, while a 19th-century railway line cut through a series of coastal tunnels ferries the footsore from village to village. 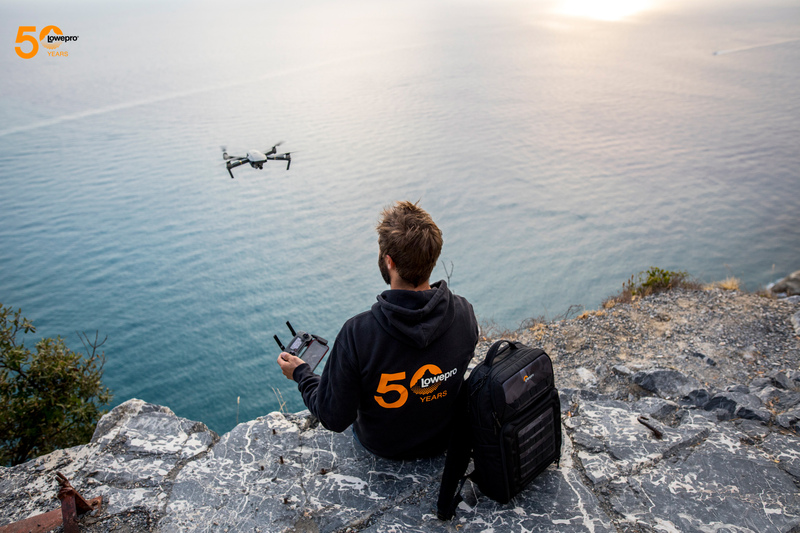 With this dramatic coastal scenery, we found the perfect play ground to fly drones and get footage of this rugged landscape. 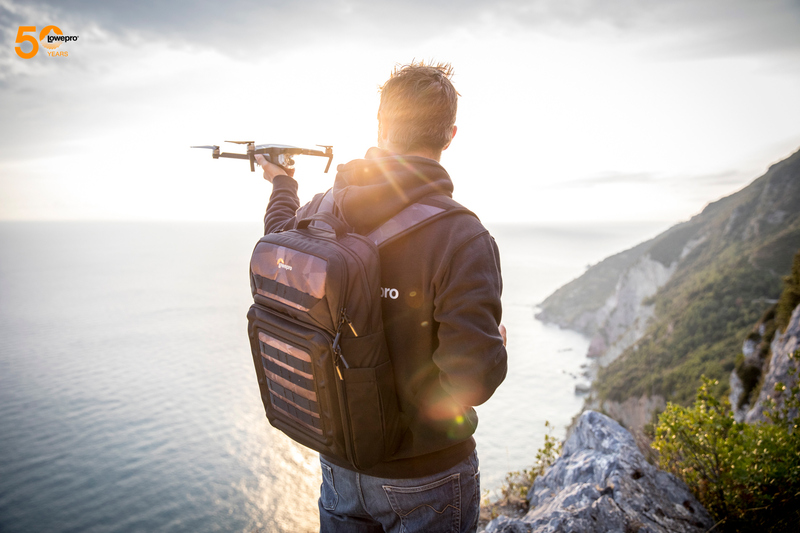 We headed out at sunset to capture some amazing light. The stone-wall network of the terraced cliffs have taken about 200 years to build. These extensive muretti (low stone walls) can be compared to the Great Wall of China in their grandeur and scope. The villages are not accessible by car. 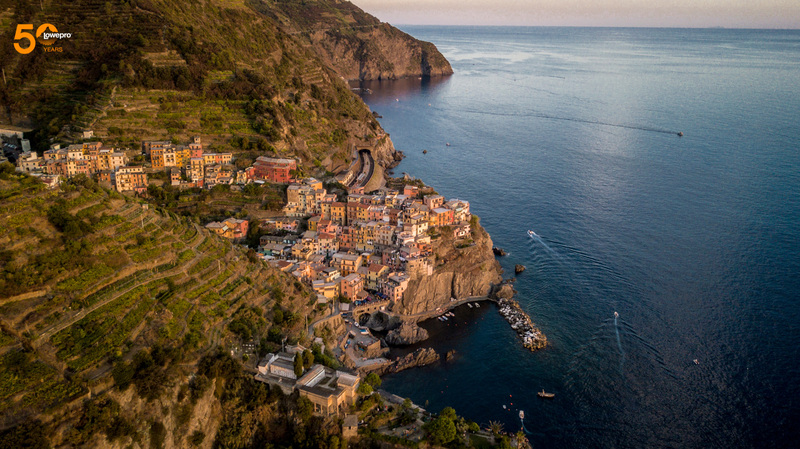 The train, paths and boats that connect them give a very special feeling of serenity to Cinque Terre. 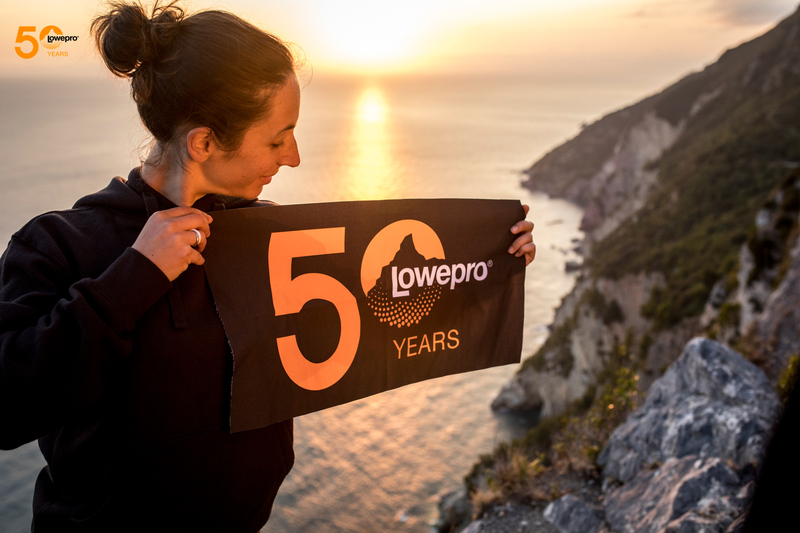 Take a hike on one of the footpaths of the Cinque Terre and enjoy the steep landscape right up to the cliffs that overlook the sea. 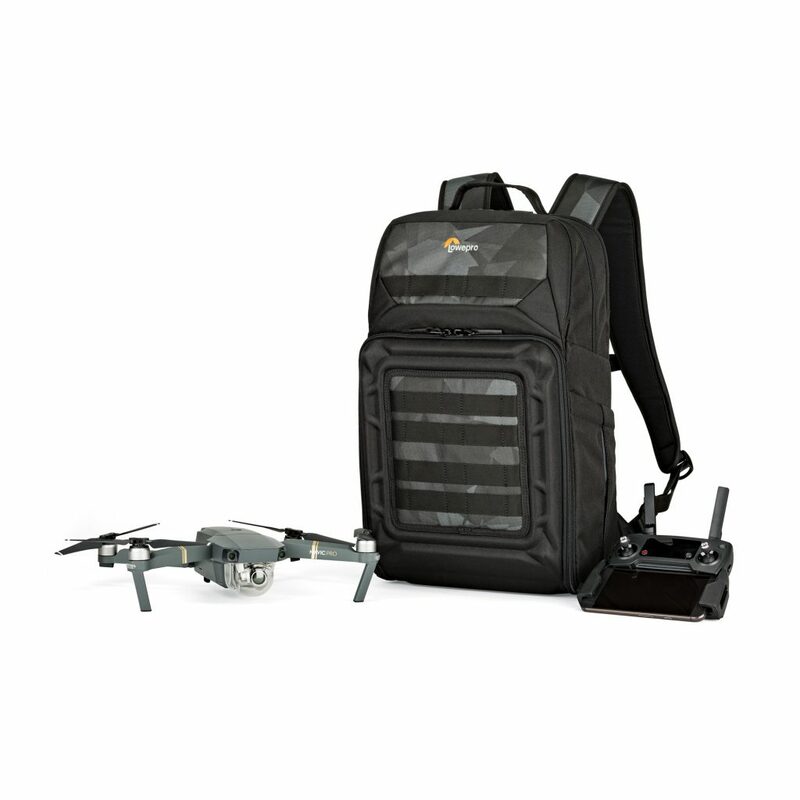 DJI Mavic Pro backpack with impact protection for drone plus space for extra batteries, transmitter, laptop, tablet and more. 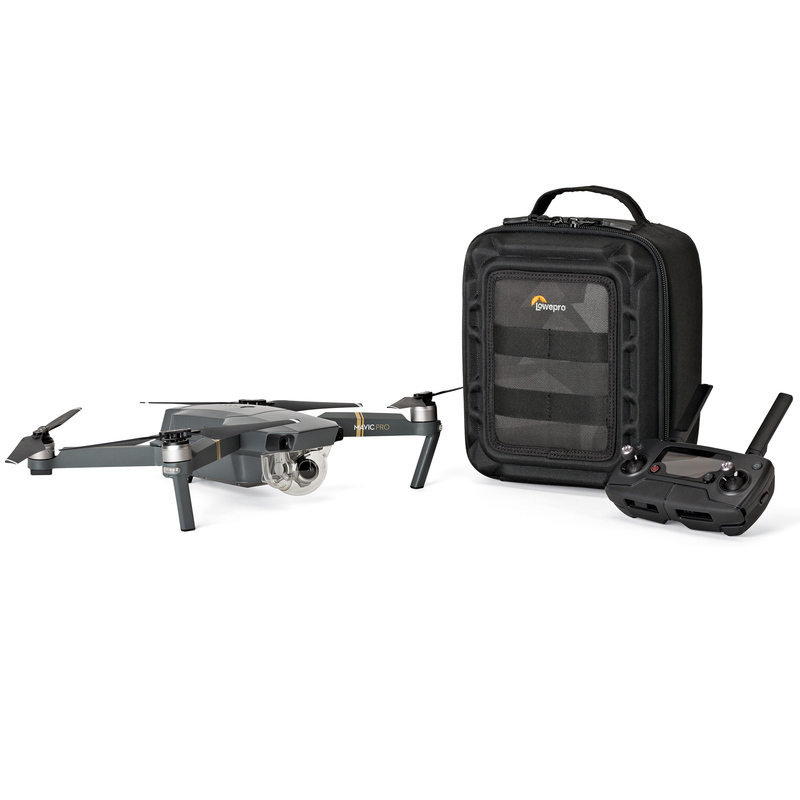 Compact Mavic Pro case with impact protection and organization for Mavic Pro drone, spare battery and transmitter.